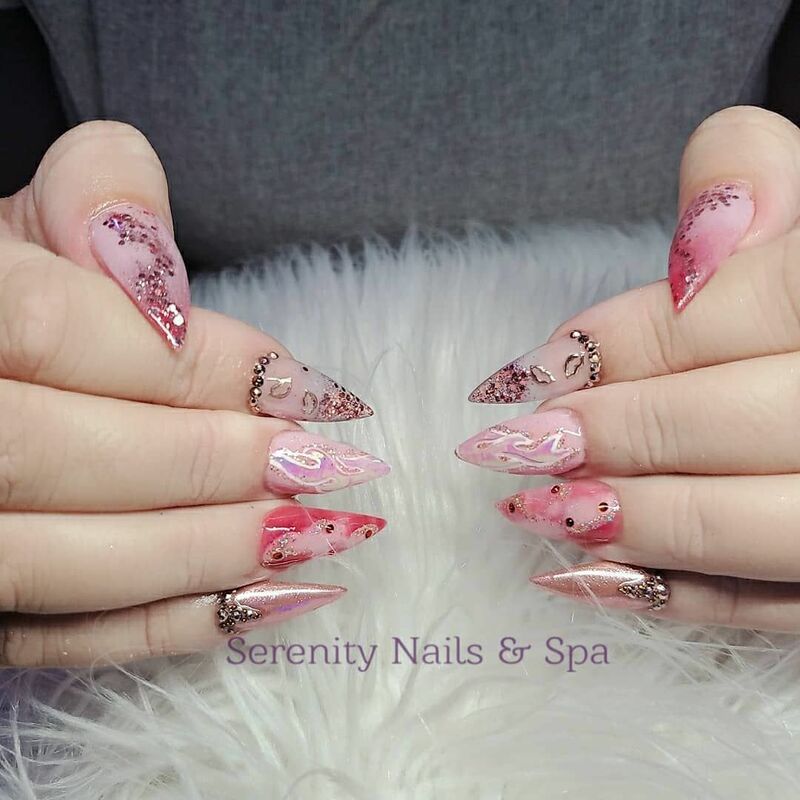 Serenity Nail and Spa has been in operation since 2010. As a well established Nail Salon and Spa we specialize in Facials, Waxing and more all within a relaxing and comfortable atmosphere for both men and women. 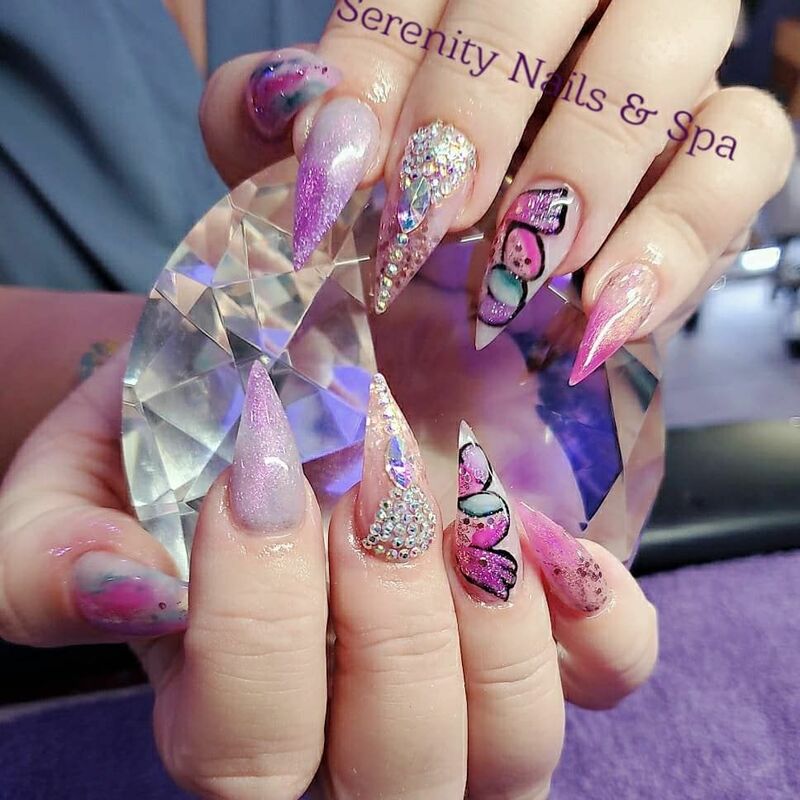 Our talented staff is experienced and stays current on all the latest nail and beauty trends, to leave you satisfied with our services and our affordable rates. We have the experience and skill that will have you coming back for more. 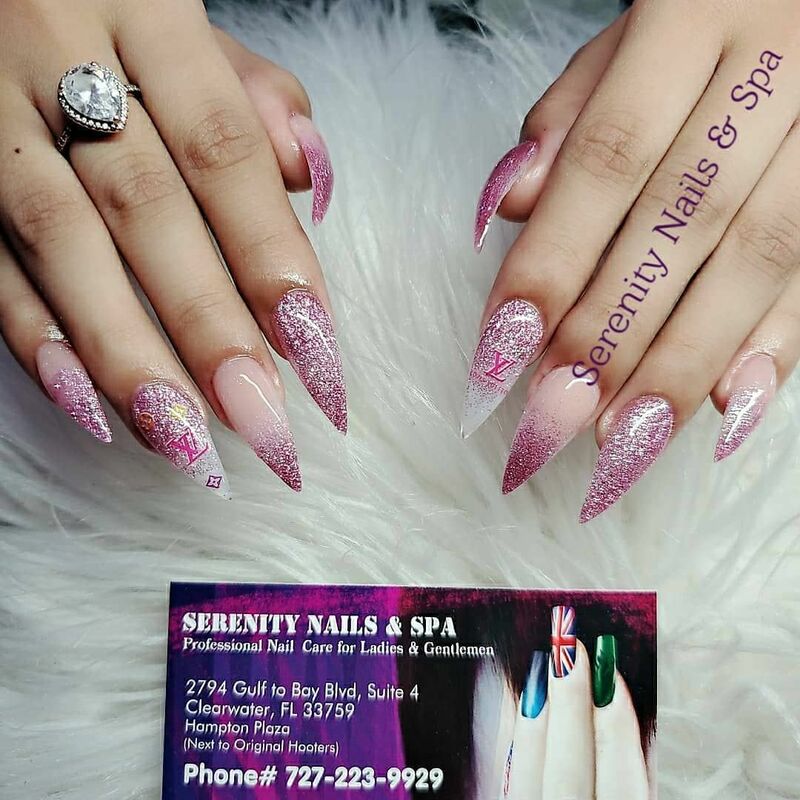 When you want a great manicure or a relaxing spa pedicure in Clearwater, FL, call on Serenity Nails & Spa, we will make sure your experience is a pleasurable one! We have an extensive list of nail services such as manicures and pedicures, with various polishes and your choice of colors. See our full menu for prices! Treat your skin the way it needs by using one of our special facial services! See our full menu for prices! Hair removal is a breeze with any one of our waxing services. See our full menu for prices! Highly recommend!! My daughter-in-law and I had been to SO many nail spas trying to find the perfect place to call home! Brea and Mara were amazing! Not only did they give us too notch service, but they were genuinely interested in getting to know us personally! I can’t forget to mention Maria, who is a pro at removing in grown toe nails and wine selection! A+ Service! Finally found our favorite spot!! We had so many laughs and are totally in love with Brea and Mara!! Best service in the area, many options and very friendly staff. They offer tons of options and the most up to date trends. Oh and reasonable prices, too. Very relaxing!